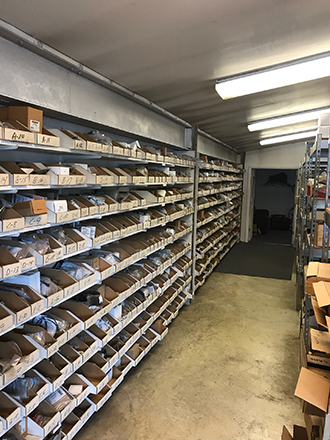 Harbin Marine, your "IN STOCK" parts warehouse! 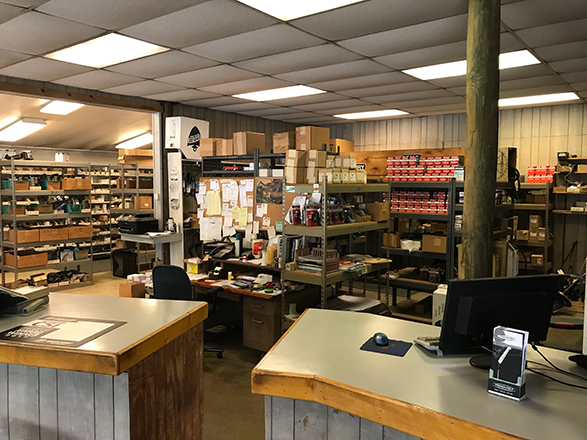 Harbin Marine, your "IN STOCK" parts warehouse. 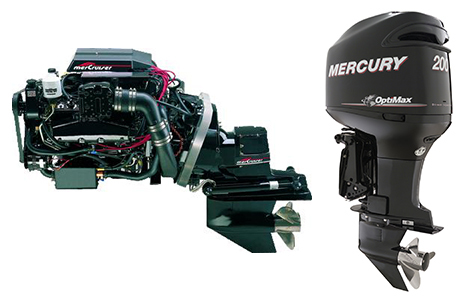 Call 703-550-7272 and ask for Parts where you will find great prices and delivery.